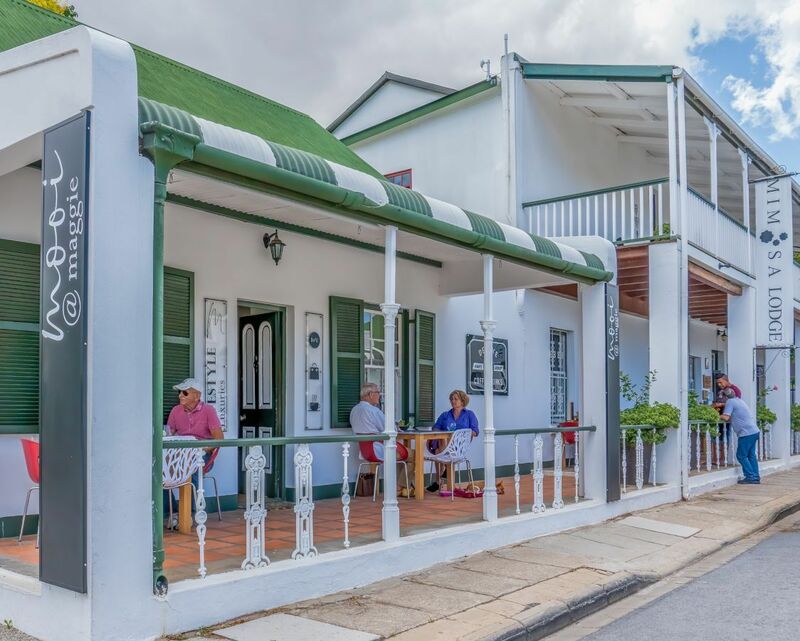 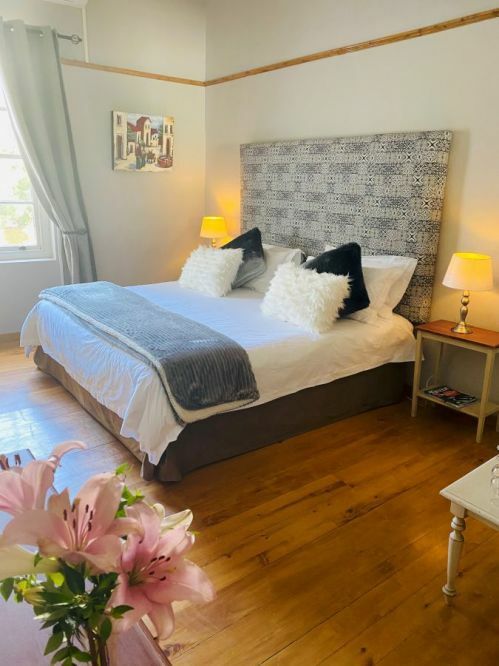 Nestled on the foothills of the majestic Langeberg Mountain range in the heart of Montagu on the popular Route 62 is Mimosa Lodge. 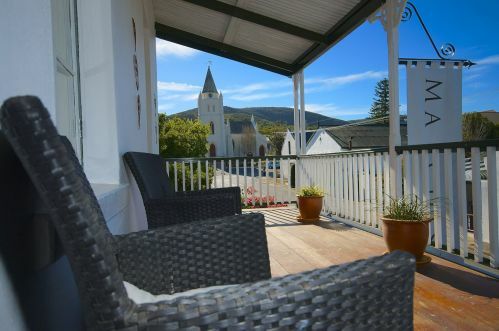 Only a 2 hour drive from Cape Town, Montagu is the perfect stop between Cape Town and the Garden Route. 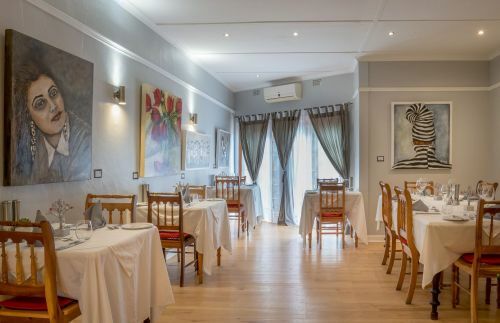 Better known for the fine hospitality and superb cuisine, Mimosa is a must visit. 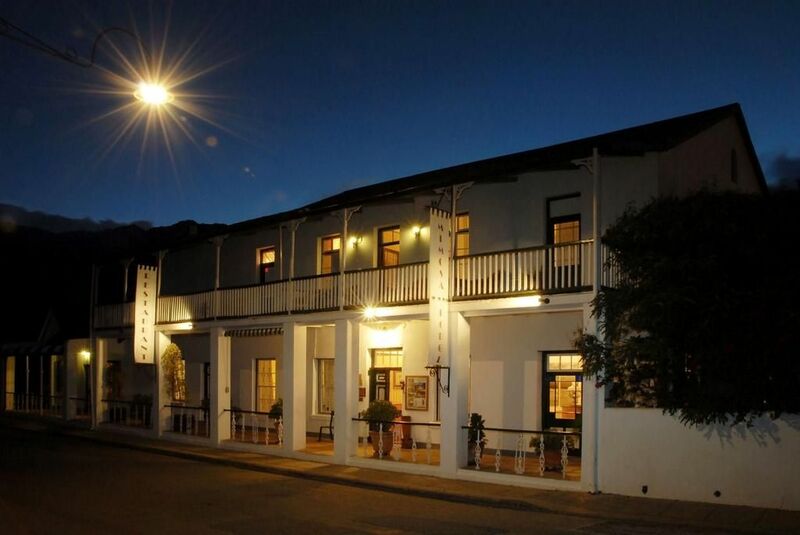 Mimosa's multiple award winning restaurant is a culinary experience par excellence. Beautifully appointed en-suite rooms open up onto a rambling garden littered with myriad facilities including a sparkling swimming pool and deck, Bernard's herb and vegetable garden, croquet lawn and boules pitch. 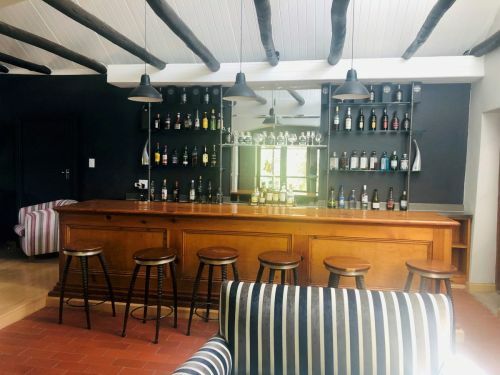 With more than 200 plant species, the garden makes the ideal spot for a tasting of Bernard's handcrafted Mimosa wine label or perhaps, fine dining al fresco. Come and explore the Robertson Valley for a more intimate wine route experience or visit neighbouring town and villages such as Robertson, Bonnievale, McGregor, Ashton, Barrydale and Swellendam. 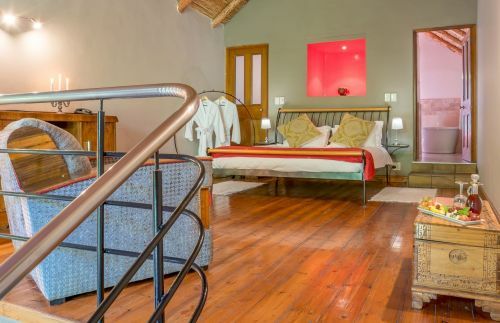 Alternatively, enjoy local sites such as relaxing at the hot springs, lumbering along the numerous nature trails and rock climbing.